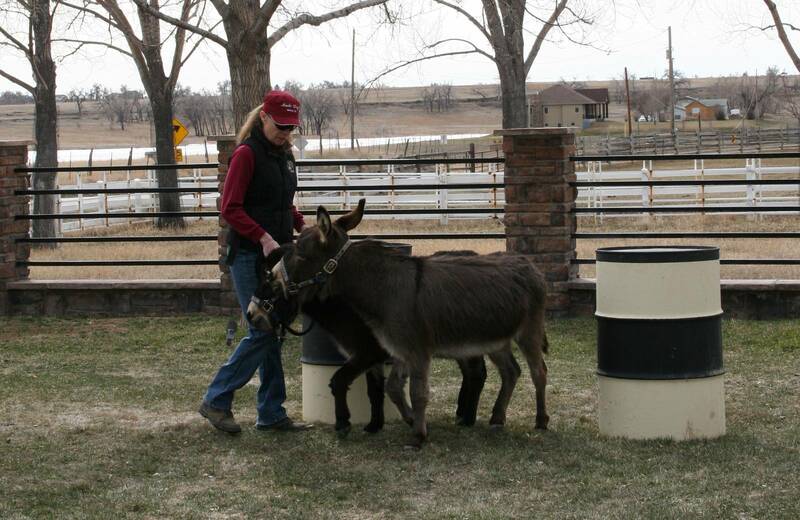 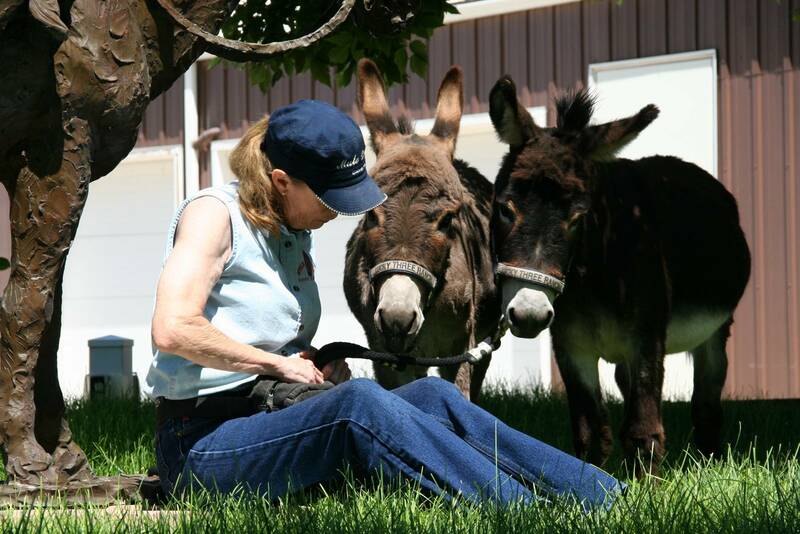 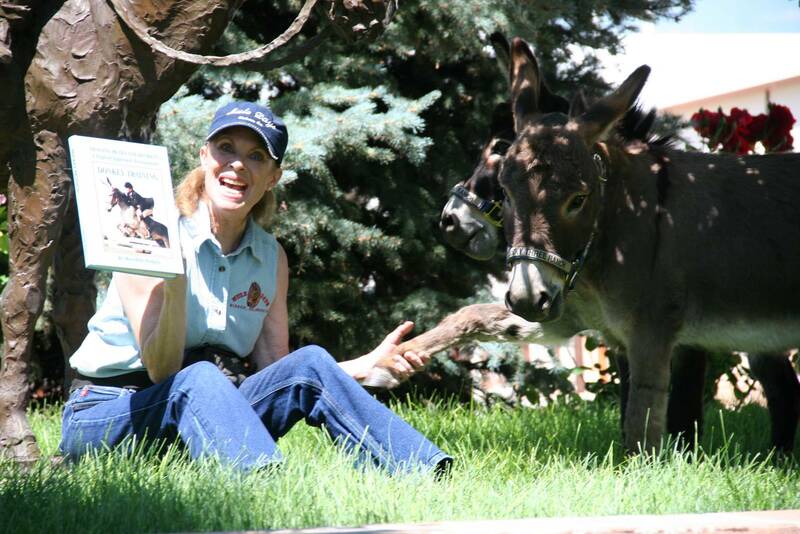 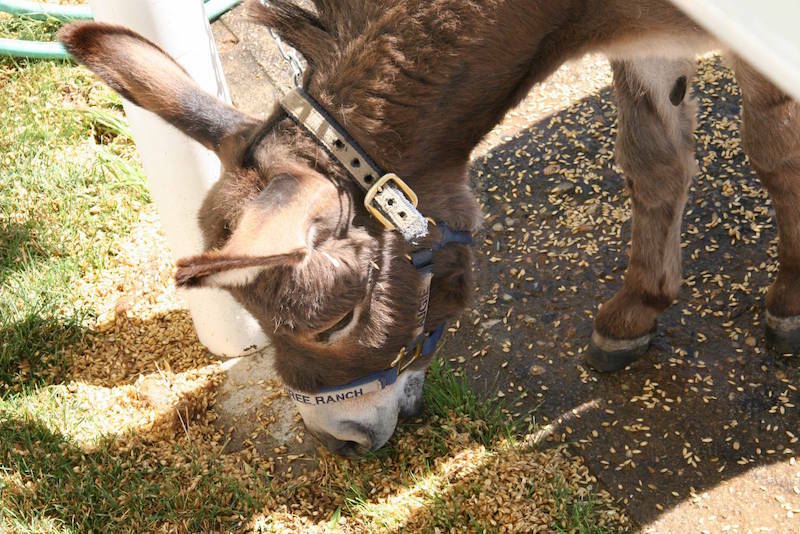 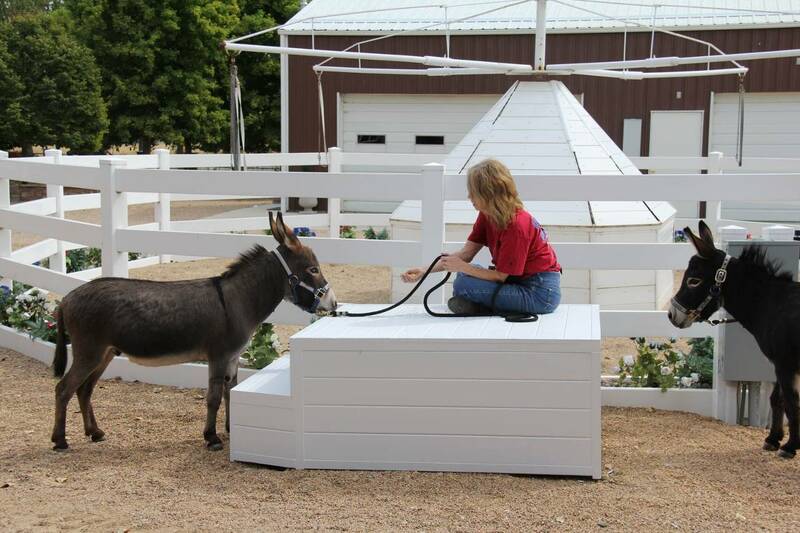 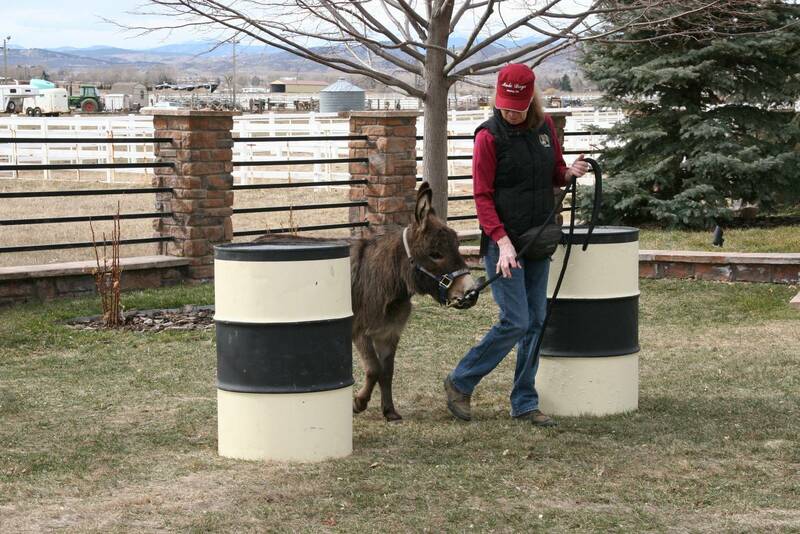 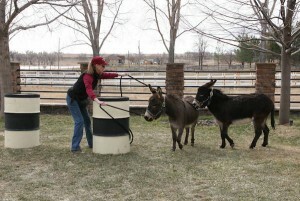 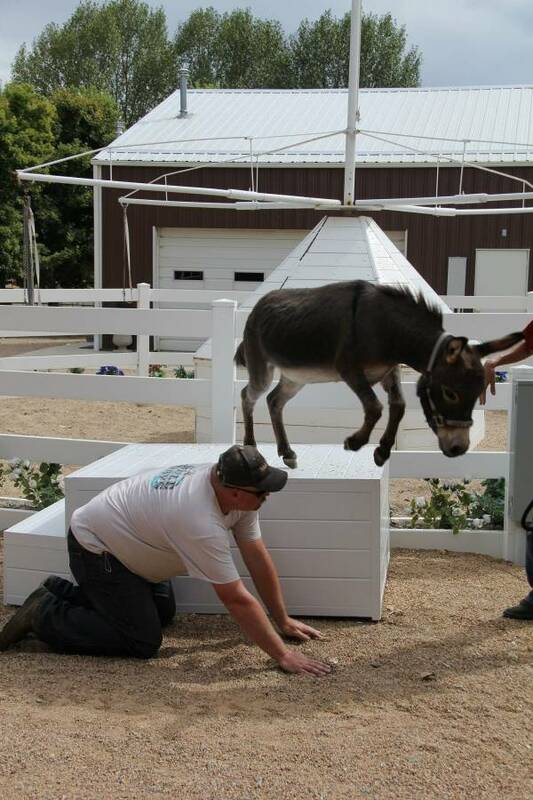 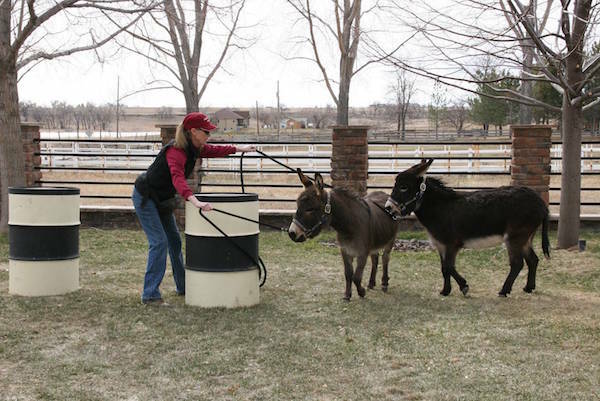 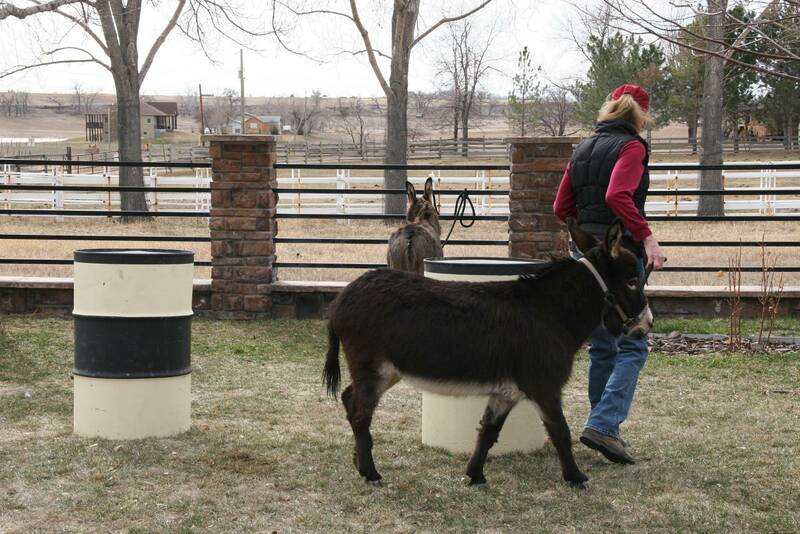 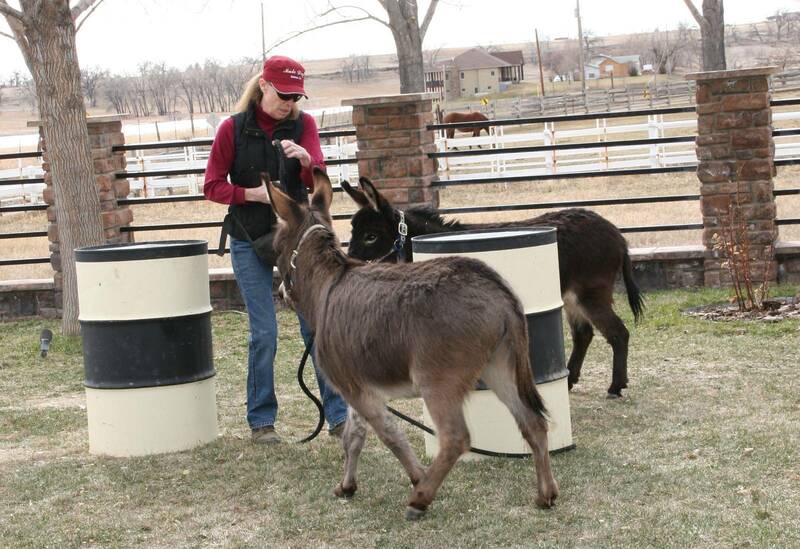 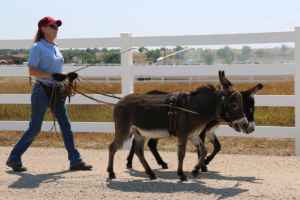 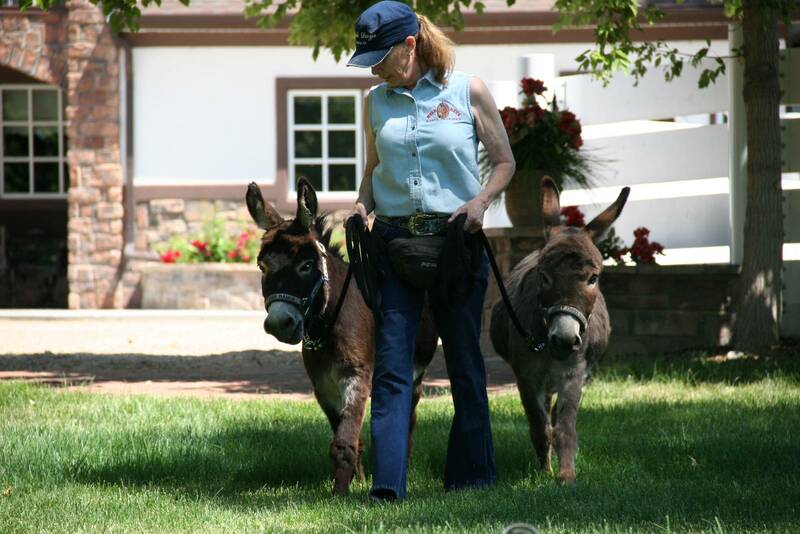 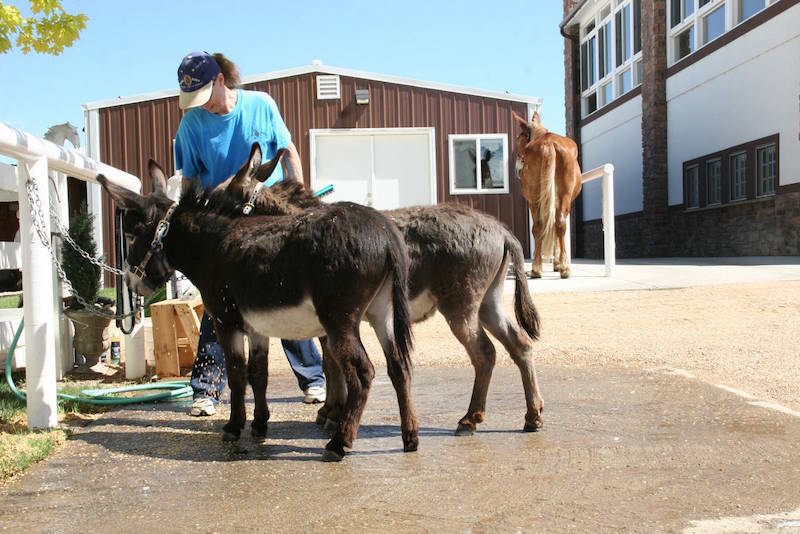 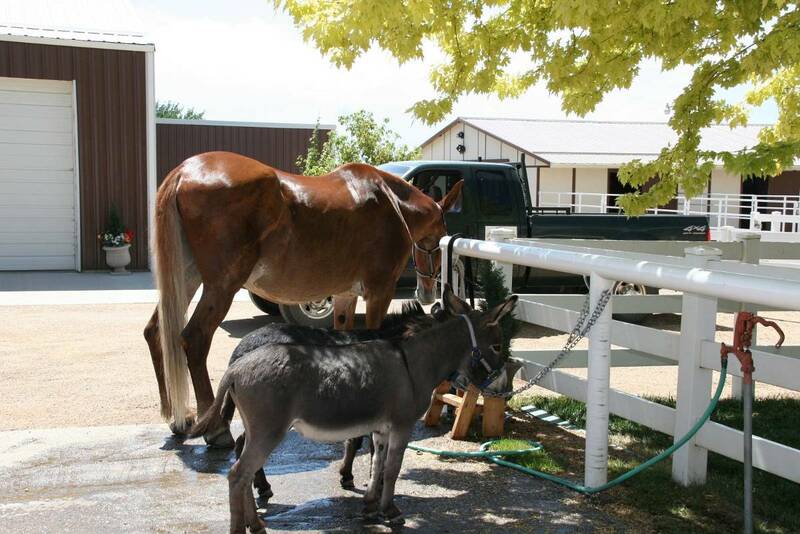 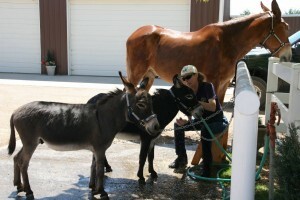 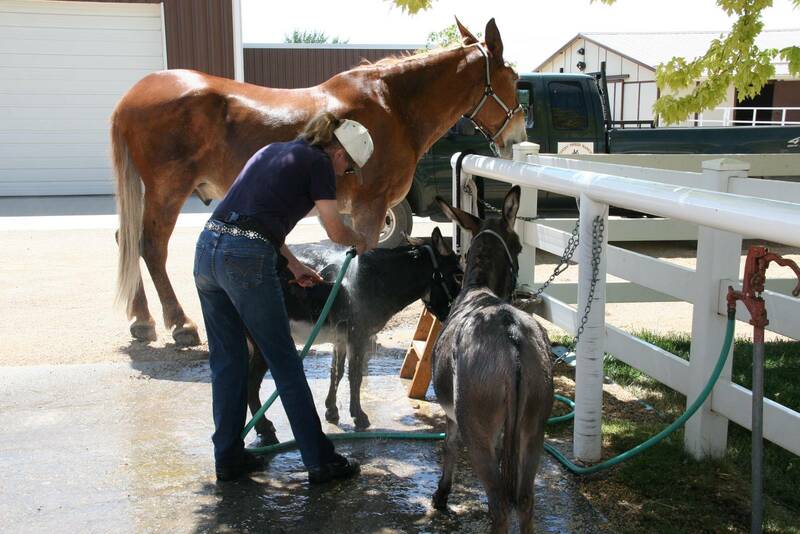 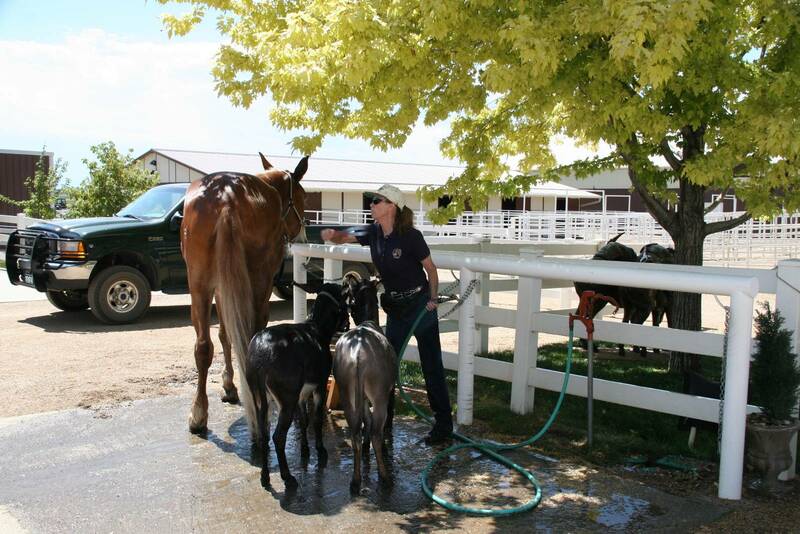 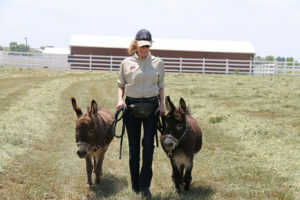 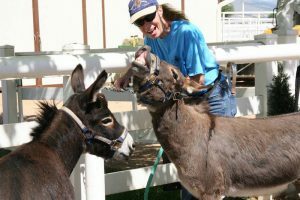 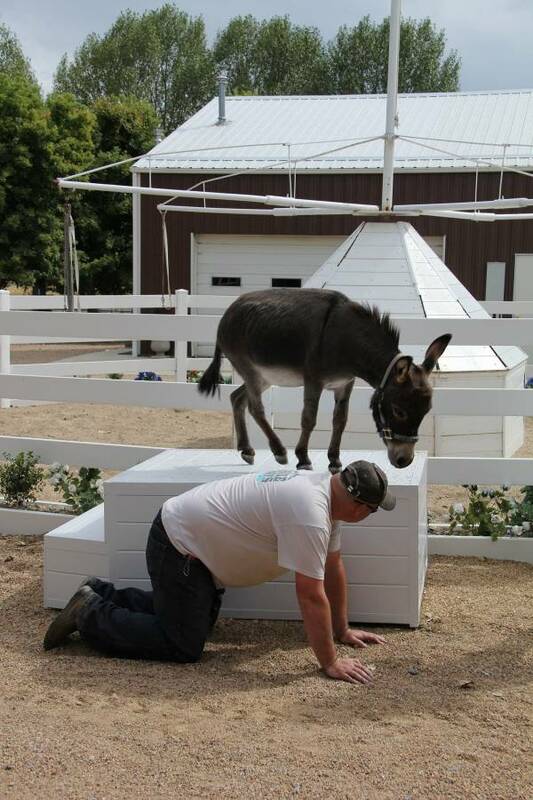 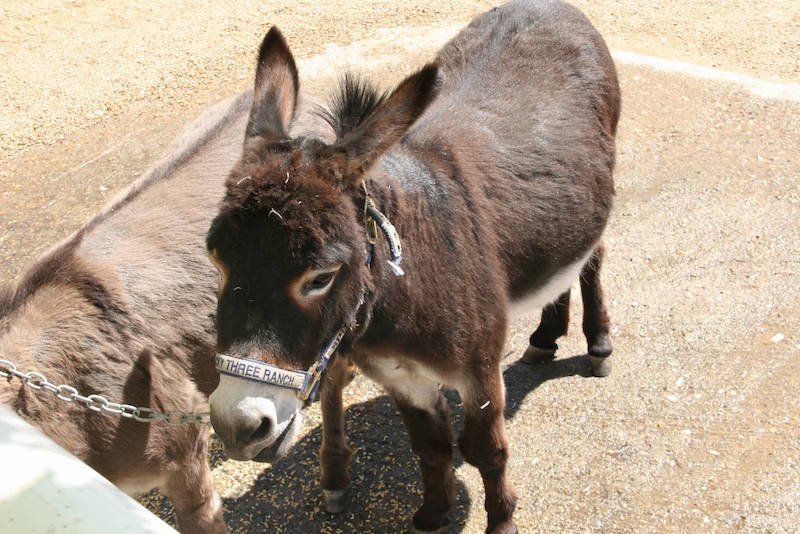 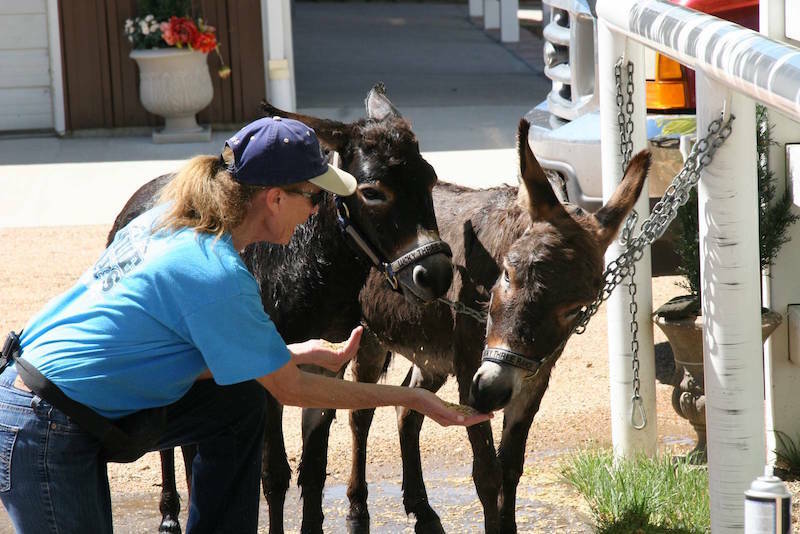 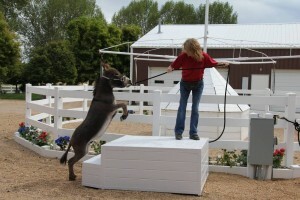 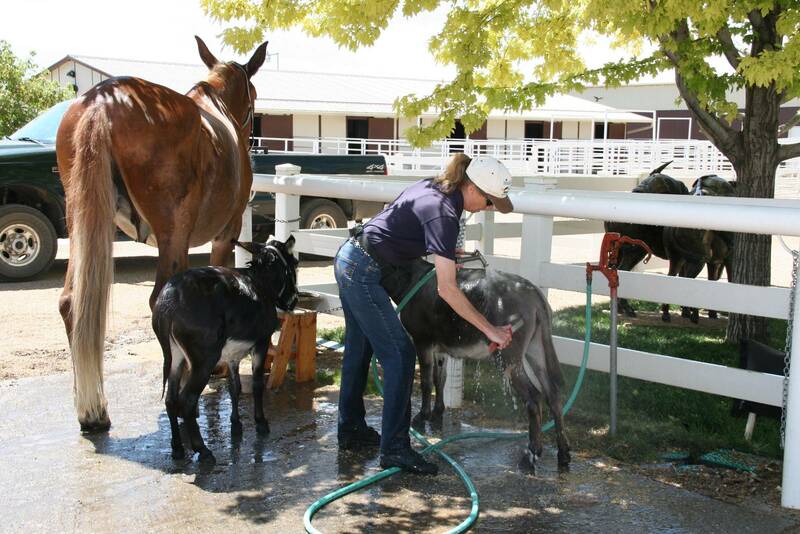 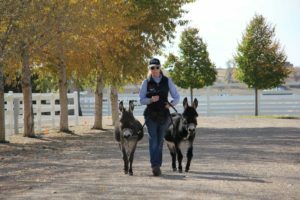 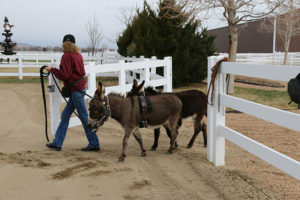 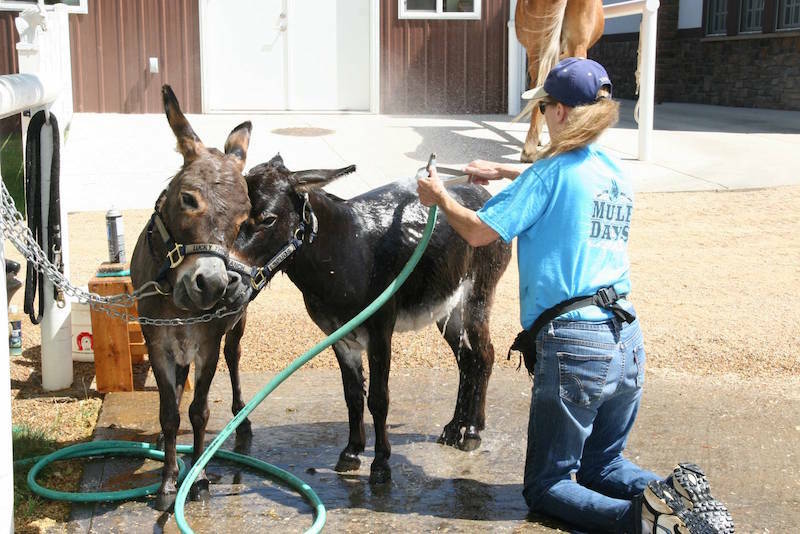 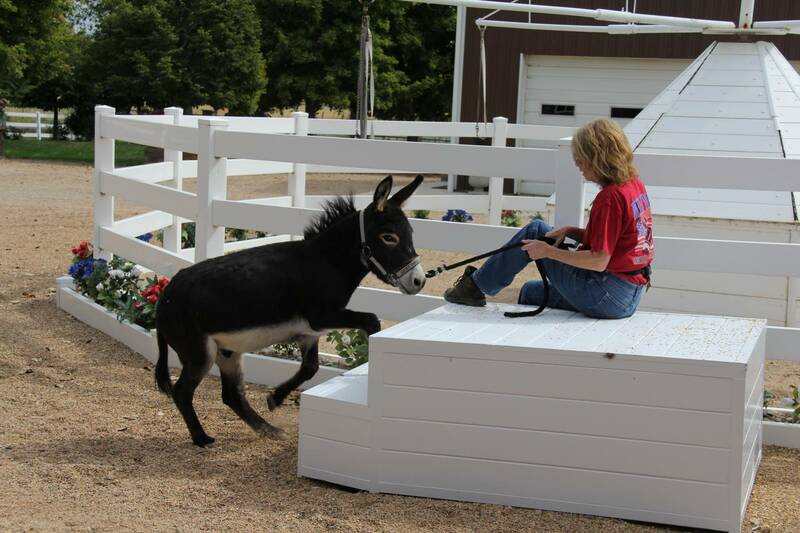 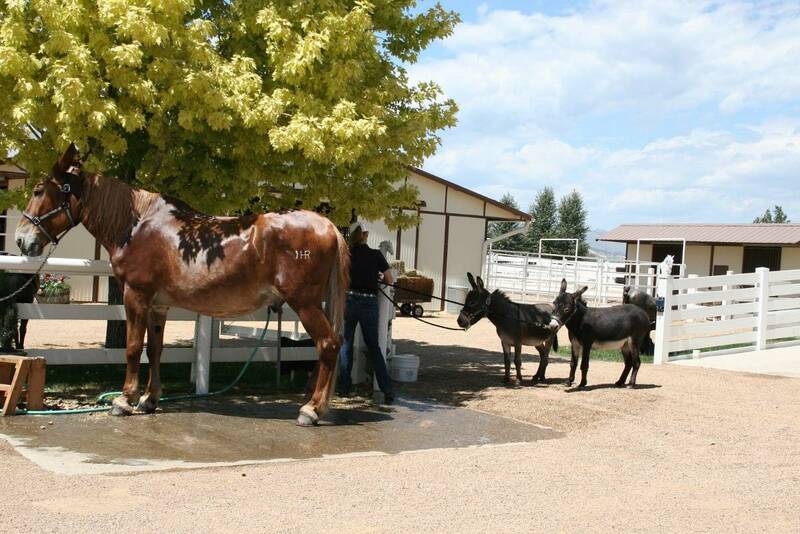 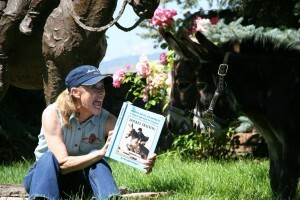 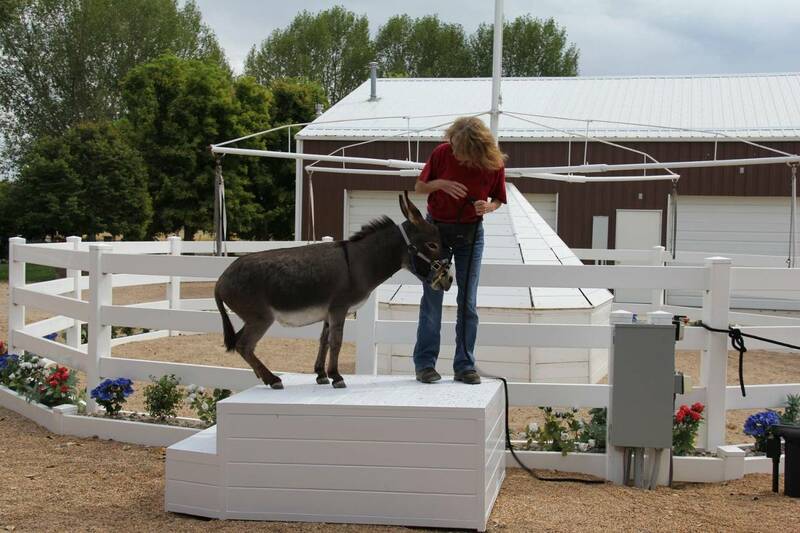 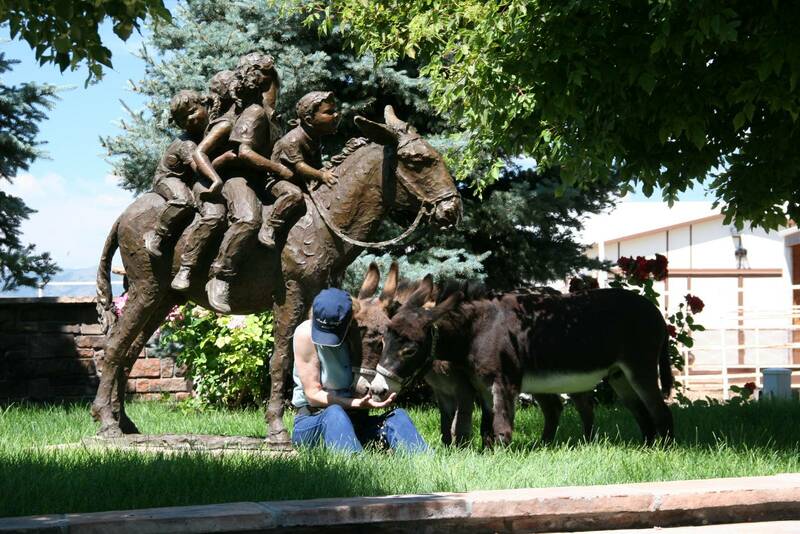 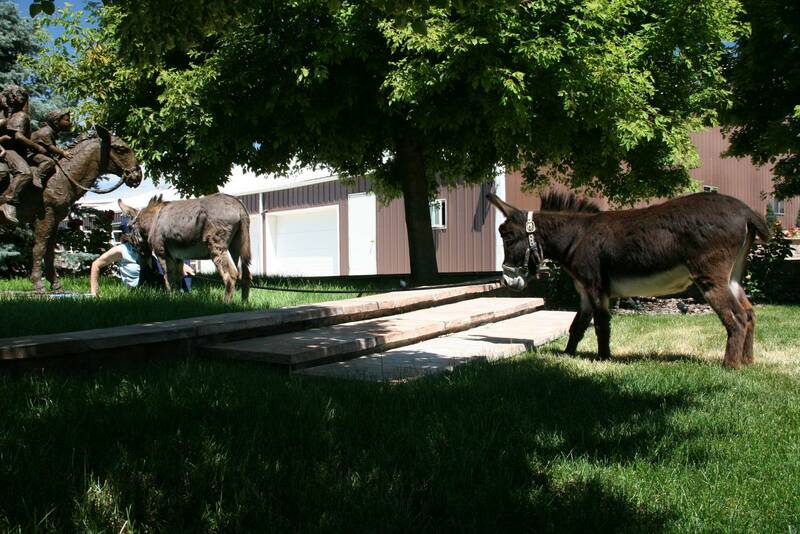 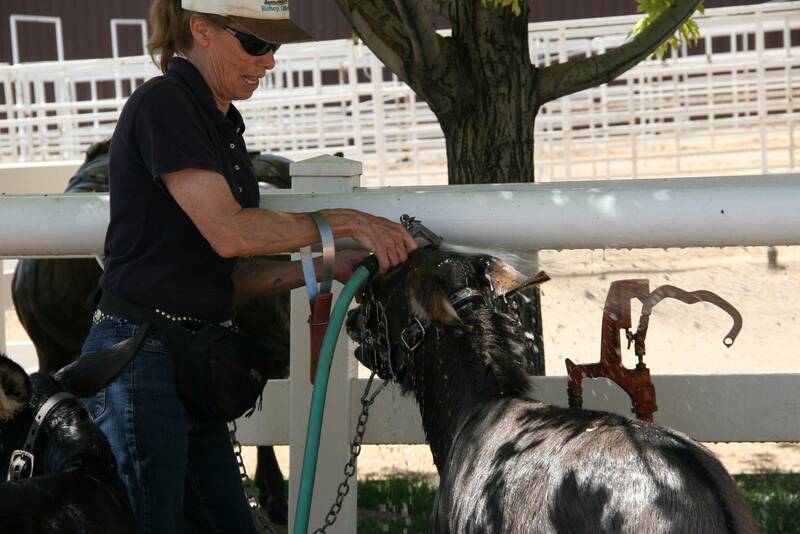 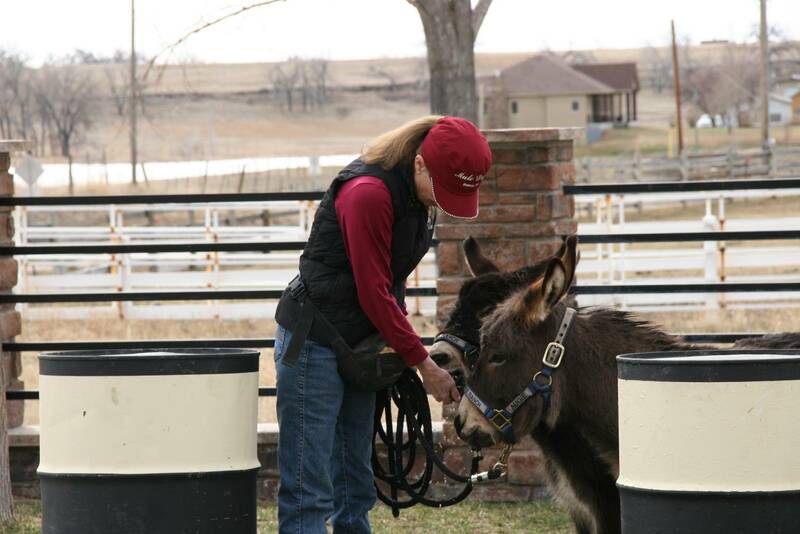 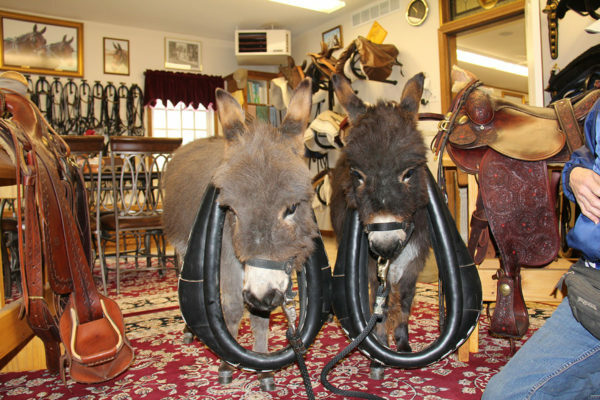 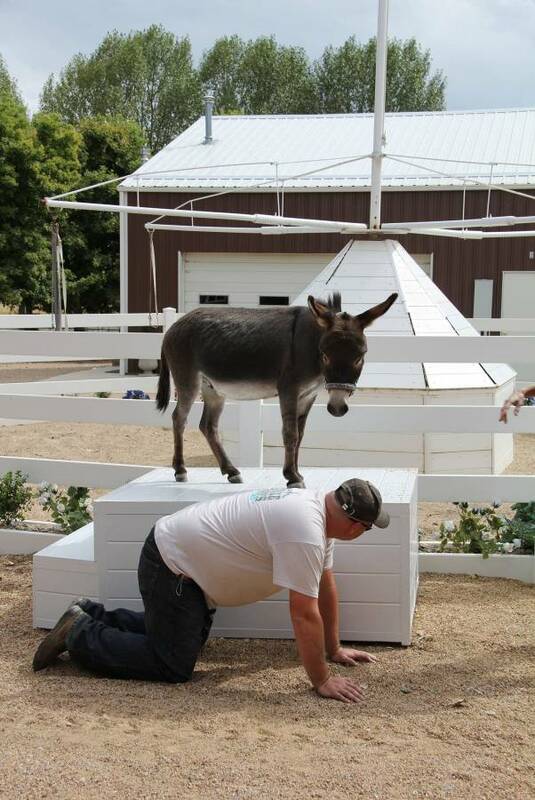 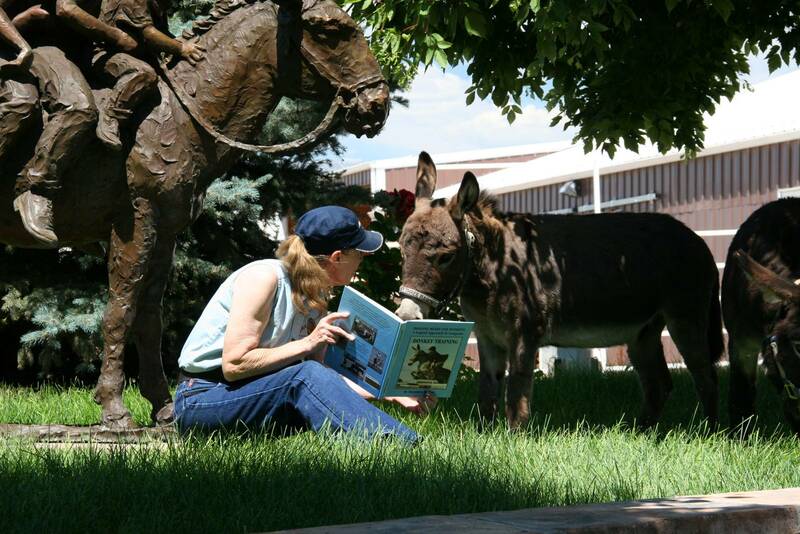 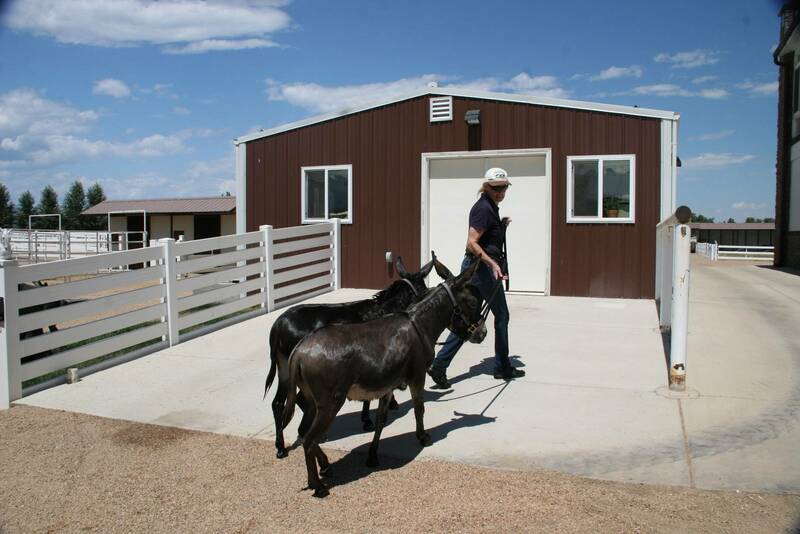 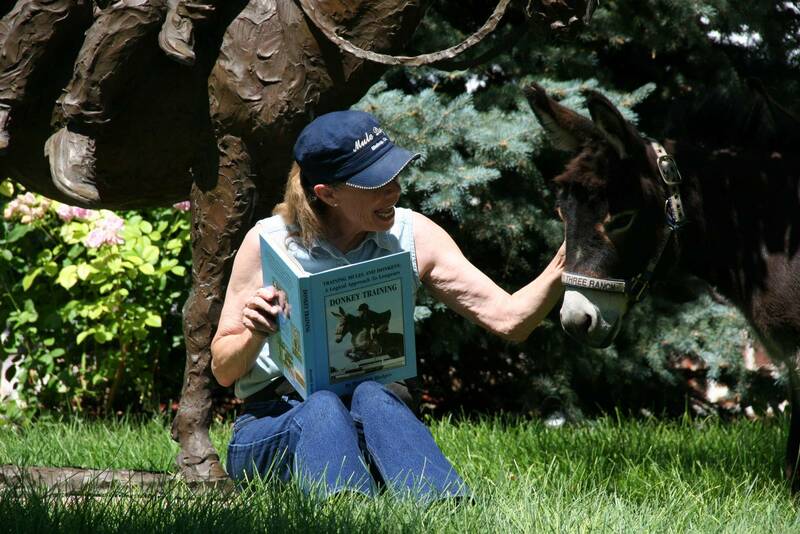 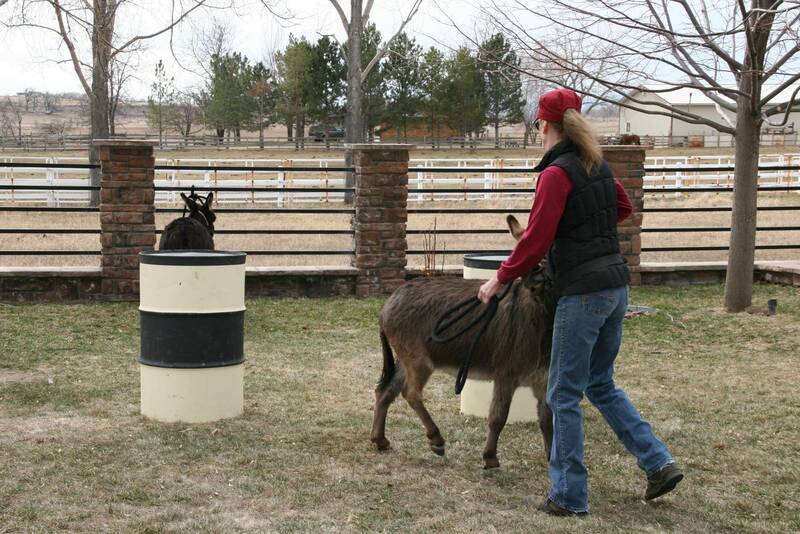 Miniature horses, donkeys and mules all have one thing in common; everyone else is taller than they are! 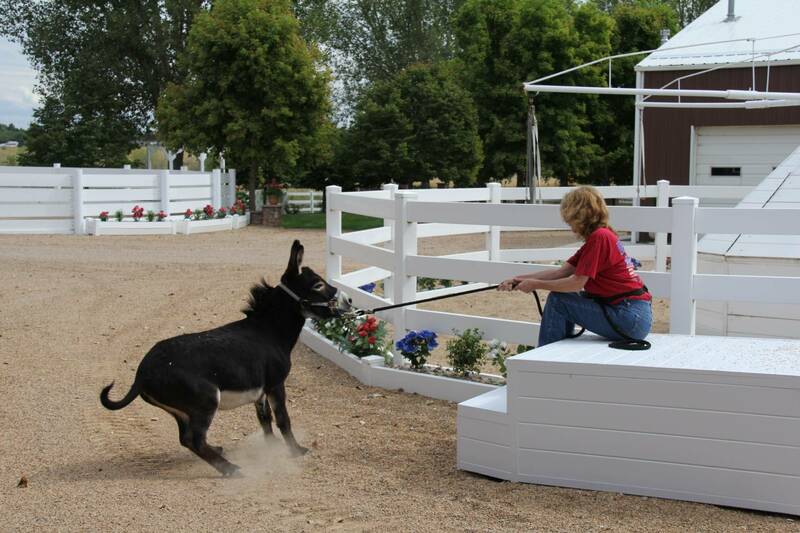 That makes eye contact with the trainer very difficult if not impossible for them. 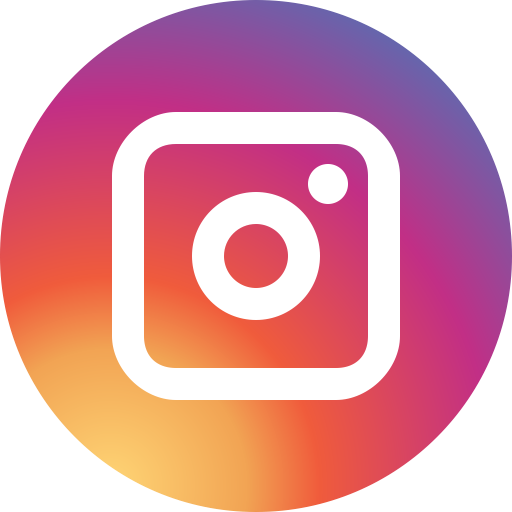 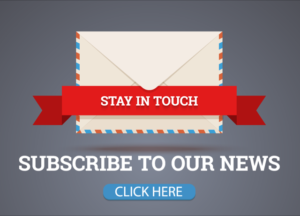 As the saying goes, the eyes are the window to the soul so it is understandable that they would become anxious if they are unable to look into a person’s eyes to decide whether they are friend or foe. 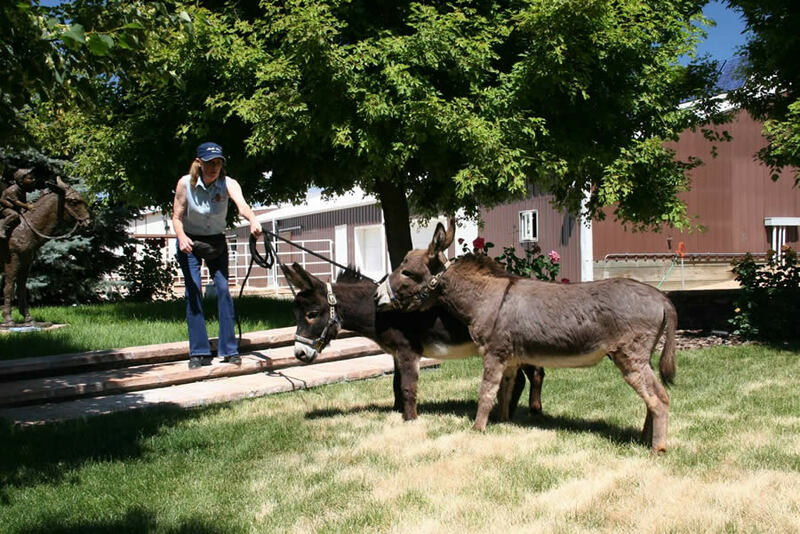 Read their whole story below.